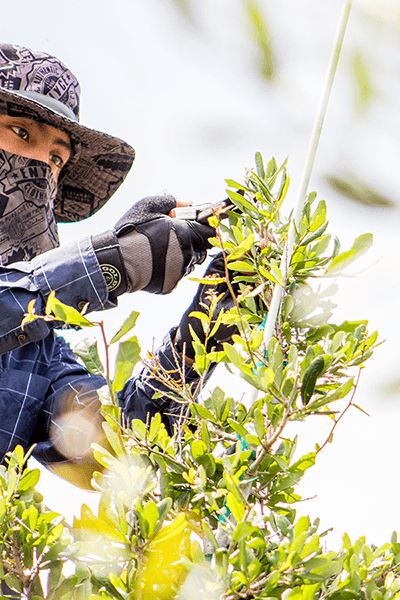 Immediately following the devastation left behind by Hurricanes Francis and Jeanne in 2004, Becker Tree Farm determined it was necessary to improve not only the survivability but the sustainability of our trees. Since the inception of the farm, our ongoing goal has been to provide our customers with quality products to fulfill their requirements of creating successful projects. In order to make this a reality, we concluded it was of the utmost importance to grow the best possible root system from the liner stage through to the finished product. Our earliest methods were incomplete in their ability to achieve the best possible results. However, utilizing the research of Dr. Ed Gilman of the University of Florida, we were able to develop procedures to immensely improve the performance of our trees’ root systems. Today, we are one of only 3 tree farms employing the techniques required to produce a sustainable root system. Together, these farms have formed an association named ACT to co-operatively work to refine the processes. As a group we will continue to develop and improve the key elements of the program so vital to growing the best trees for today’s urban landscape. 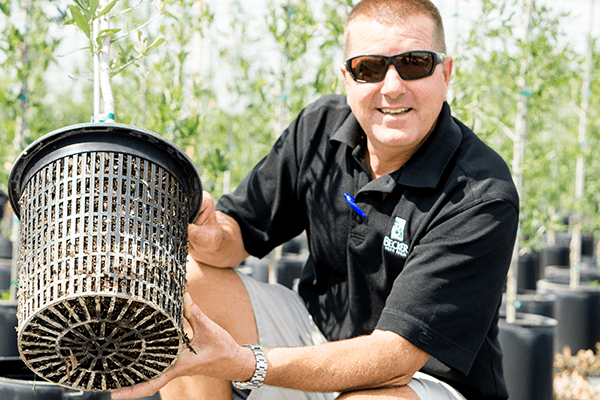 Here at Becker Tree Farm our ACT grown trees are Florida #1 or better, from the roots to the top of the canopy and therefore highly adaptable for your urban landscape design. Please contact our highly experienced sales staff to find out more.